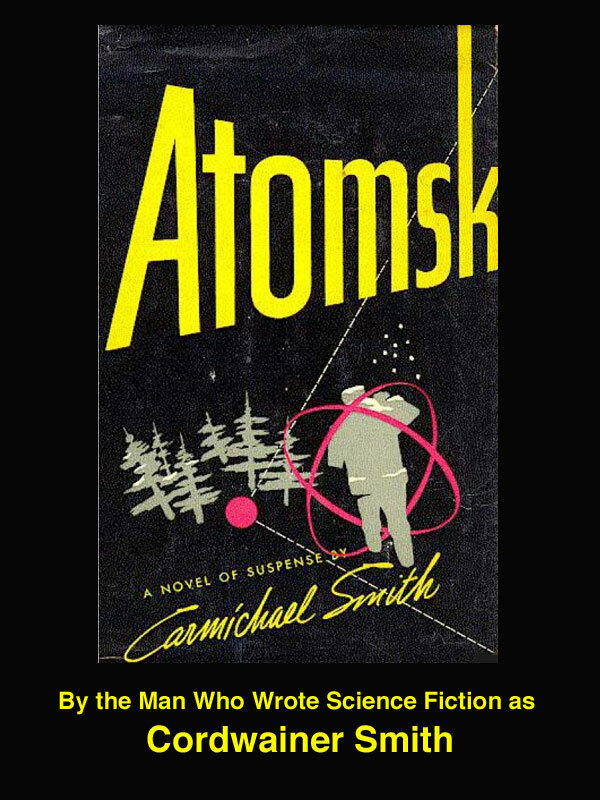 Online, you can find new or used copies of the books of Cordwainer Smith, Carmichael Smith, Felix C. Forrest, and Paul M.A. Linebarger. The four best places I know of to get the books online are Amazon.com, eBay, AbeBooks, and Alibris. The first two of these have websites in a variety of countries, while Alibris is a network of booksellers worldwide, and you can immediately see where a particular book would ship from. 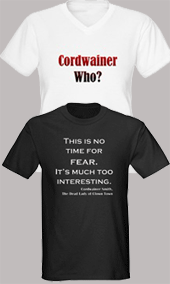 For figuring out what stories are in a book, see the page on this site about all the Cordwainer Smith stories and all his books.